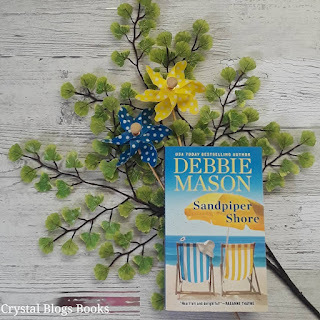 Debbie Mason's Sandpiper Shore was simply magical. I laughed, I swooned, I wanted to knock some sense into Logan for at least half of the book. Jenna Bell had me wrapped around her pinkie finger for the entire book. After a public and painful break-up, Jenna comes to the conclusion that she's not meant to have a fairy tale romance. Although she's given up on her own happily ever after, Jenna is still determined to help others find theirs, even if it means giving them her perfect wedding. 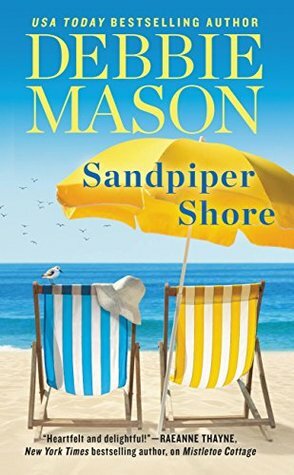 After a night of pure bliss, watching the one man she's had a crush on forever marry another woman might be more than Jenna's heart can take. Logan finds himself in a bit of a predicament. For starters, he's the next bachelor project. 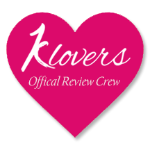 The local matchmakers are determined to find his perfect match. Then there is Jenna... He's instantly drawn to her and he doesn't quite know what to do with the attraction between them. If that wasn't enough, he suddenly finds himself engaged to a princess. The odds seem stacked against him as Logan tries to find the truth behind recent events at the manor. I fell in love with Jenna and Logan the moment they appeared. Jenna has the biggest heart and watching it get broken pretty much broke me. If there ever was a character that needed someone to stand with her, it was Jenna. I felt bad for poor Logan, especially after the accident. It was difficult knowing that he has feelings for Jenna, but he honestly can't remember them. That was the one thing that I had problems with. Logan's family knew something wasn't right, but instead of speaking up, they let things unfold. I wished one of them would step up and tell him that maybe he should slow things down because it wasn't quite adding up. 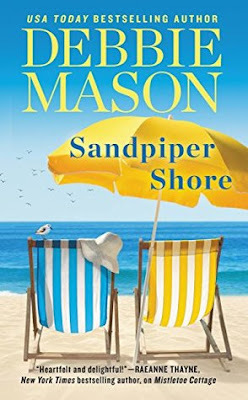 Other than that, I freaking loved Sandpiper Shore. I always look forward to visiting the Gallagher's and seeing what mischief Colleen has gotten herself into. Now the wait for the next book begins.